Britain’s Got Talent role for Dannii Minogue? Dannii Minogue has revealed that she isn’t ruling out a role on the Britain’s Got Talent judging panel. Everyone has an opinion on reality TV – whether it’s fly-on-the-wall shows like Big Brother or talent shows like X Factor – it seems people either love them or hate them. Check out this video of Ronan Parke performing a cover of Lady GaGa’s Edge Of Glory. Philip Grimmer to sue Simon Cowell! Madonna impressionist Philip Grimmer is planning to sue Simon Cowell, after he claims he was portrayed as a transvestite on Britain’s Got Talent. Paul O’Grady to take Simon Cowell’s place? It has been rumoured that Paul O’Grady may take over from Simon Cowell on Britain’s Got Talent. Miley Cyrus has really stepped up the on-stage (faux) lady loving. Miley Cyrus faked a lesbian kiss on Britain’s Got Talent. We blame Simon Cowell for a lot of things and now he is apparently responsible for sending ‘naughty’ Tweets in the name of Amanda Holden during Britain’s Got Talent filming!! Amanda Holden has denied having her lips plumped. Simon Cowell won’t be overseeing the audition stages of Britain’s Got Talent next year – he’s just too busy. Just days before Britain’s Got Talent returns to our screens and once more all the media attention is on the judges. 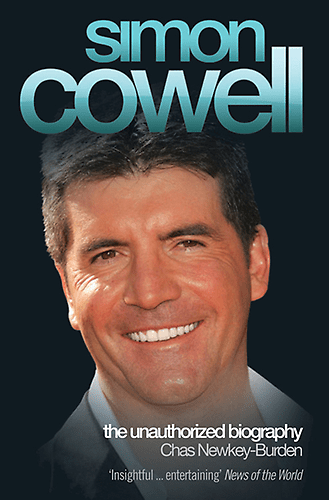 Cowell to quit Britain’s Got Talent over penguin-playing-pensioner? Simon Cowell can’t face another year of Britain’s Got Talent… because Britain has run out of talent.